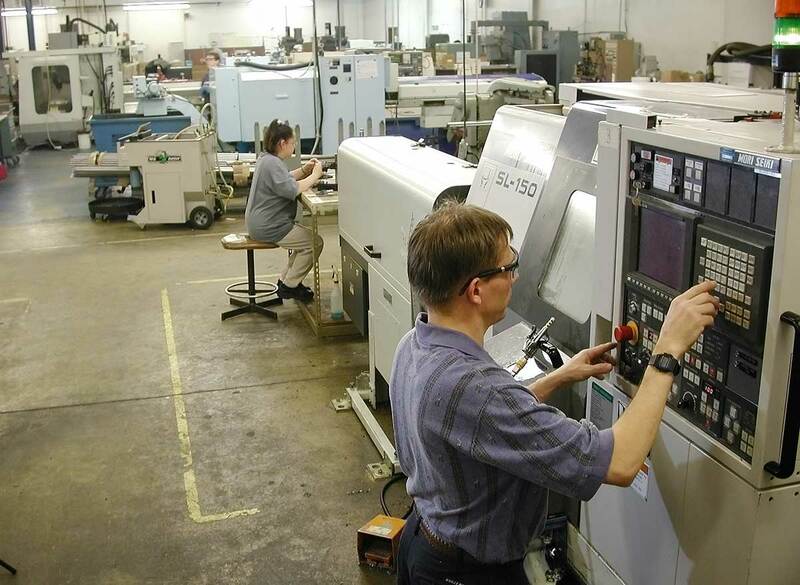 AT Precision provides custom UHMW machining services for companies worldwide. UHMW machining requires specialized milling machinery, trained UHMW machining operators, and engineers with extensive UHMW machining experience. AT Precision offers all of that and more. For UHMW machining pricing, please share details about your project with us. We will provide a no-obligation quotation as quickly as possible.